HomeBlogWhy should I service my coffee machine? Why should I service my coffee machine? 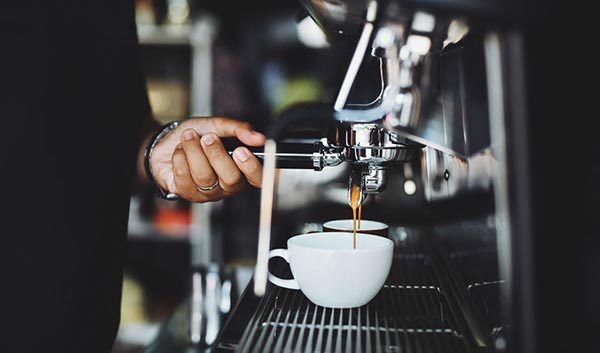 Much like any piece of machinery or equipment in a busy business, coffee machines can suffer from a whole host of ailments related to constant usage or misuse. Like your car you generally need to give your coffee machine some regular TLC to make sure it keeps cranking out the best coffee possible. Coffee needs to be made by a machine that is at full health, otherwise, coffee made from a machine, not at 100% can often be less flavoursome or simply terrible. But what are the tell-tale signs your machine needs a service? 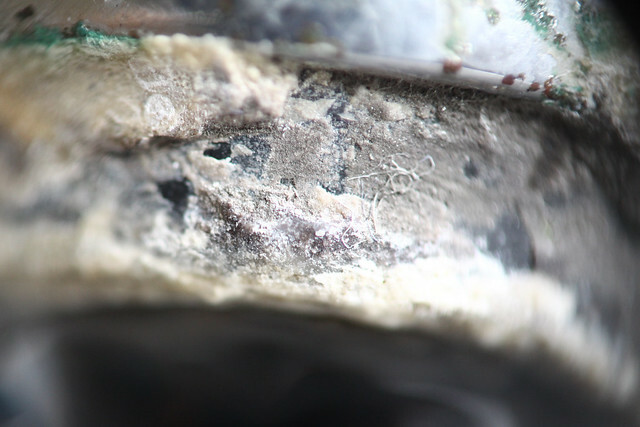 A sort of silent killer of many machines that need water, Limescale is the chalky off-white crust that lurks inside your coffe machine internal boiler and stains your surfaces. But you probably already knew that. Scientifically speaking limescale is a deposit of calcium carbonate and a residue left behind by hard water. But you probably already knew that. In terms of the sciene, limescale is a deposit of calcium carbonate and a residue left behind by hard water. And what about hard water? Well, hard water is water that contains a higher concentration of dissolved minerals like calcium and magnesium. When hard water evaporates, it leaves behind calcium carbonate deposits. These limescale deposits, therefore, build up on any surfaces that hard water is in contact with and unfortunately limescale can build up rapidly. Even worse, limescale loves to stick to limescale and these deposits can be really tough to get rid of if not treated early and are not just unsightly. Limescale can also cause corrosion or damage the protective layer on many metallic surfaces, causing rust to become a major issue and see key coffee machine components silently deteriorate without you ever realising. 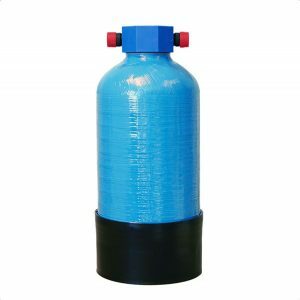 The simple addition of a water filter or CTU (Calcium Treatment Unit) can prevent the damaging effect of these common water impurities. But it’s not just the operation that can be improved, the quality of your coffee will be boosted almost instantly. Smooth, clean and harsh mineral free water will ensure that your biggest investment and key money maker will remain reliable and issue free for as long as you maintain it well. Although the CTU will help prevent issues, when used in conjunction with a solid cleaning and maintenance process you should see many more miles out of your machine. Regular Refresh: How often should I service? Even if you follow a thorough cleaning process and keep your machine free of limescale build up, general wear and tear can see commonly used parts break down or fail. Water filters only have a finite lifespan, so to maintain quality water consistency you’ll need to change your filters regularly. The industry standard recommendation is to, much like a car MOT, get a coffee machine service once every 12 months. This should help keep on top of any issues, whether they be one-offs or ongoing problems. How do I know I need a Coffee Machine Service? Each machine will have different functions and features that could exhibit problems, niggles or issues. If you notice something odd occurring with your machine that isn’t listed – many bean to cup machines will be able to inform the user if an issue is encountered – then we recommend getting in contact. As commercial coffee machine suppliers and experts, we believe we have encountered every issue you could possibly face when running a coffee shop. It’s our business to know every single machine on the market – even those that we do not stock – and so even if you are not already a customer or purchased your machine from elsewhere, we can provide one of the most thorough service plans available. We pride ourselves on offering not only a comprehensive service but an affordable one at that. Our comprehensive service is available at massive discounts if you are a regular customer, but offers excellent affordability if you are not. See our dedicated page for futher details or call 01977 687 563 to speak directly with a Service Agent today.